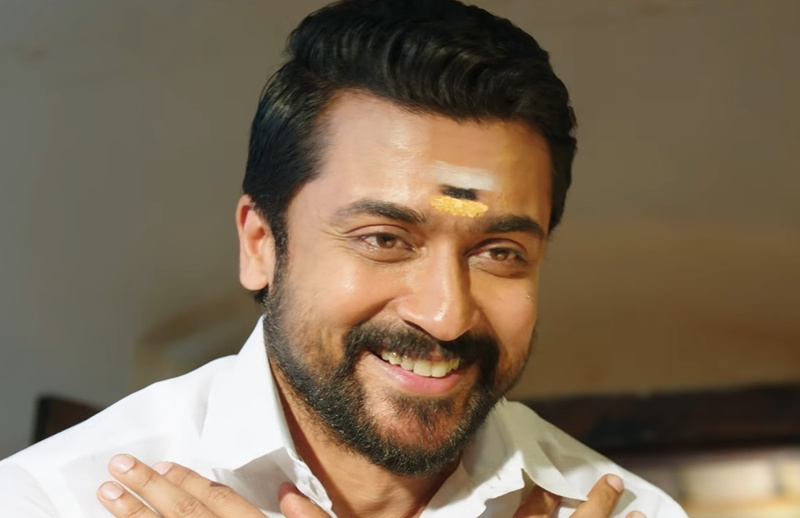 Suriya who has different image and is quite popular with his films ‘Gajini’ and ‘Singam’ Series is coming with an interesting political thriller ‘NGK’ (Nanda Gopala Krishna). ‘7G Brindavana Colony’, ‘Aadavari Matalaku Ardaale Verule’ fame Sri Raghava is directing this film while SR Prakash Babu, SR Prabhu are producing under Dreamwarrior Pictures along with Reliance Entertainments. Teaser which was released recently has garnered tremendous response. First single from the film with lyrics, ‘Vaddeelodu Vachhene..Gaddi Kosam Choosene.. Addamaina Maatale..Adde leka vaagene..’ penned by Chandrabose released on Friday. Sathyan crooned this song superbly which depicts one of the shades of protagonist. Yuvan Shankar Raja has composed this song quite differently. Sai Pallavi and Rakul Preet Singh will be seen with Suriya in ‘NGK’. Film has completed its shooting part and is currently in its post production works. Suriya, Sai Pallavi, Rakul Preet will be seen in lead roles.